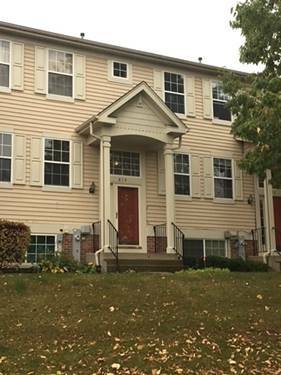 Well-priced Carlton model w/2.1 baths, loft and lower level office/den, w/2 car garage located in popular College Trail. 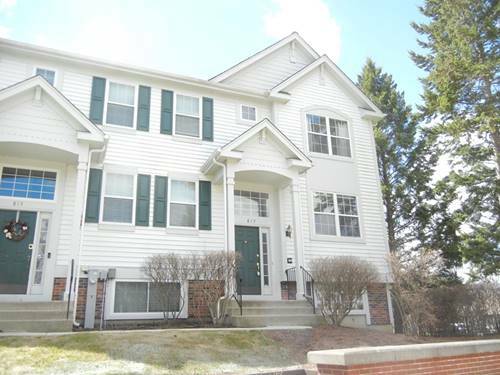 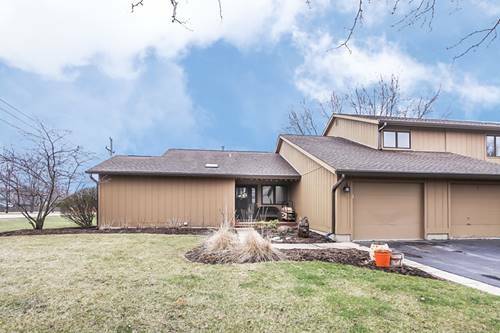 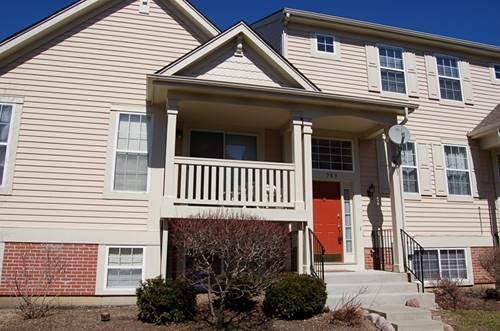 Convenient location close to train, shopping, forest preserve, parks, and College of Lake County. 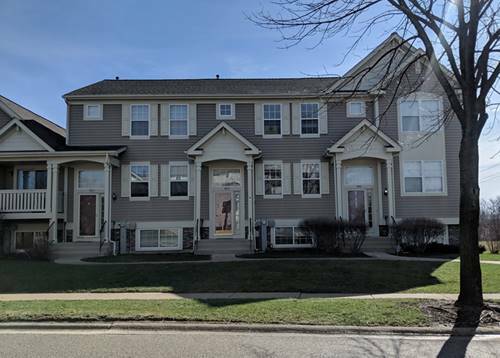 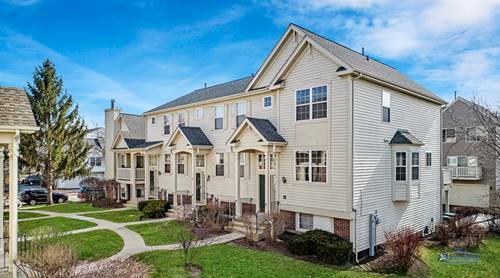 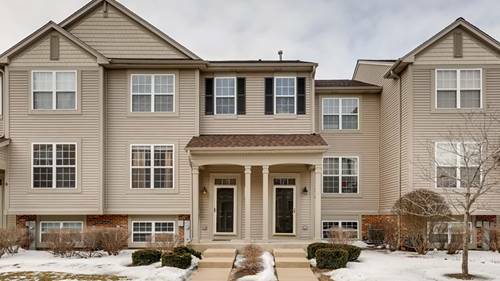 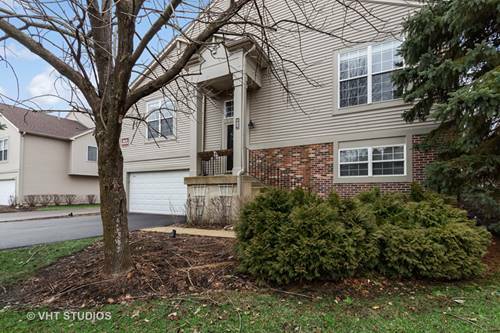 For more information about 814 Essex Unit 814, Grayslake, IL 60030 contact Urban Real Estate.